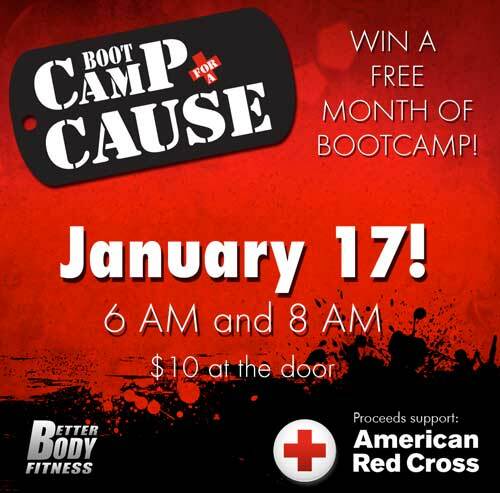 Boot Camp for a Cause! Get your blood pumping for a good cause! 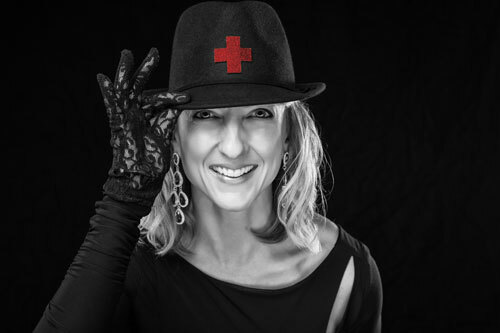 Get to know: Lisa “Pritz” Pritzl 2015 DWOS Dancer! I was born and raised in Green Bay and am married to my college sweetheart, Mike. We have two sons, Brandon (21) and Garitt (17). We also have a sweet little Golden Retriever named Zowie that helps to protect our home. Well, maybe protect is a bit of a stretch. For the past 11 years, Prophit Marketing has been my home away from home. I have the privilege to work with some amazing and talented individuals. We all love what we do and that’s pretty inspiring. My first dance memory happened when I was three-years-old. My wonderful parents signed me up for my first tap class. Shiny little shoes that made lots of noise seemed to make me happy. To top it off, the first step my teacher taught me was windshield wipers… I was hooked for life! I suspect that it was that moment that dance started to play a major role in my life, and how I spent my adolescent years. The passion grew and it’s hard to explain, but in essence dance was my way of expression. I had the fortune of being able to dance through high school and into college. I even had the pleasure of teaching when I worked at Barb’s Centre for Dance. Those days are long gone, but my passion for dance remains. When this opportunity presented itself I knew I had to participate. The thought of re-igniting that passion for an organization like the American Red Cross brings an excitement that is hard to explain. My husband Mike is my dream dance partner come-true! Mike and I met at UWGB when I was a member of the dance team and he was the Fighting Phoenix Mascot. The way he looked at me through that beak and the way he danced around the basketball court was love at first sight. We ended up taking a dance class together and were paired up as Harlequin and Columbine in the play Pinocchio. It was our shared love of bacon and peanut and butter sandwiches that sealed the deal! Or maybe it was the cake in the face. I have always had an admiration for individuals that face difficult challenges head on. An absolute example of that is Amy Purdy from the spring season of “Dancing with the Stars.” If you had the opportunity to see any of these episodes you would know exactly what I am referring to. Amy is a Paralympic athlete who lost both of her legs at the age of 19 as a result of meningitis. Her determination to succeed and her passion for the sport of snowboarding put her back on the slopes in seven months. Amy’s story is nothing short of inspirational, just like the endless stories and examples of what the Red Cross does for communities across the nation. I love to participate in boot camp style workouts. I love to spend time with my family and walking Ms. Zowie. Snuggling on the couch and watching a good movie isn’t bad either. Then there’s the goofy side of me that enjoys dancing around the kitchen making dinner and watching the faces of the rest of the family as they think I have lost my mind. I enjoy watching as my family grows and faces new challenges. My husband is attempting to become a multi-sport athlete and while I think he is nuts, it sure is fun cheering him on in the events. My son Brandon wants to be a special education teacher and who wouldn’t be proud of that. And then there’s my youngest son Garitt, who has a dream of serving his country in the military, another very proud moment. As you can tell, I’m proud of all of my boys and how they are driven to serve others. And then there is me. I also have passions and goals. I am currently on the board of directors for the UW-Green Bay Alumni Association and the Salvation Army, and I enjoy serving these organizations. I’ve also had the pleasure of participating in Habitat for Humanity builds over the years. I am humbled with the opportunity to participate in an event that helps to support such an important community organization. This organization shows a passion for helping people. If I can lend just a small hand in raising funds and providing some energy to this event, I will feel accomplished. It’s not just me providing some assistance. With the support of my family, friends, co-workers and neighbors, we will all be able to make a difference.